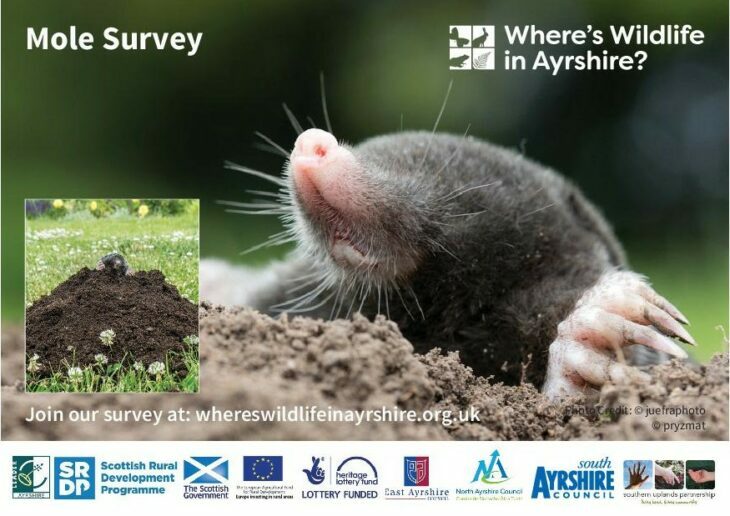 We’ve selected six target species that we’d like people to look out for and record. 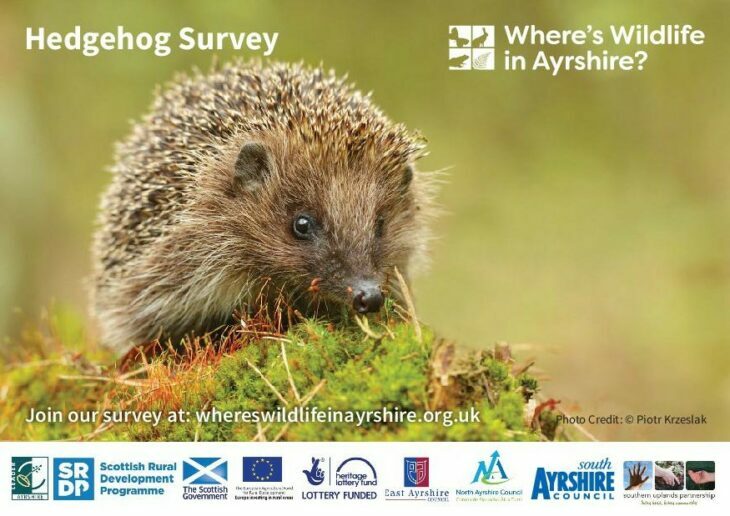 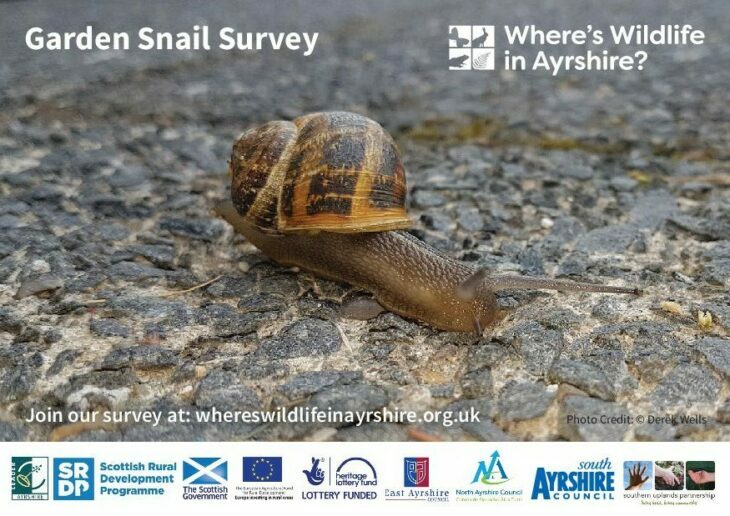 Some species are recognised of locally important in Ayrshire (such as the Kestrel and Yellowhammer), some are known to be faring poorly nationally (such as the Hedgehog) and another is a non-native species (New Zealand Flatworm). 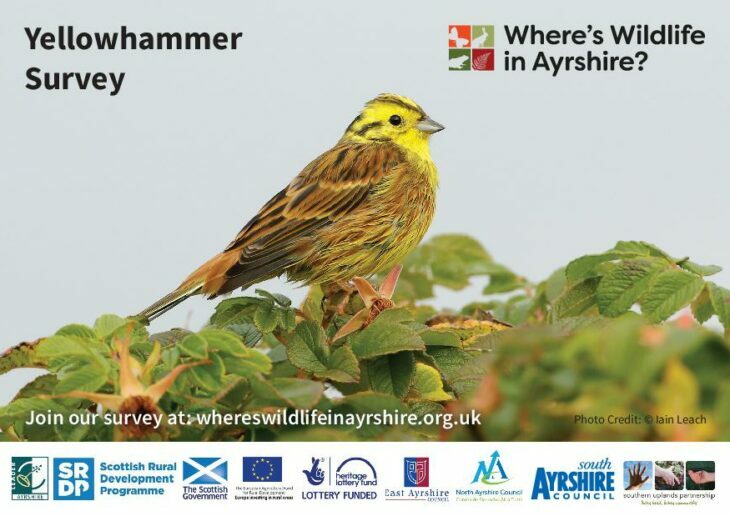 All are distinctive, relatively easy to recognise, and under-recorded in our region. 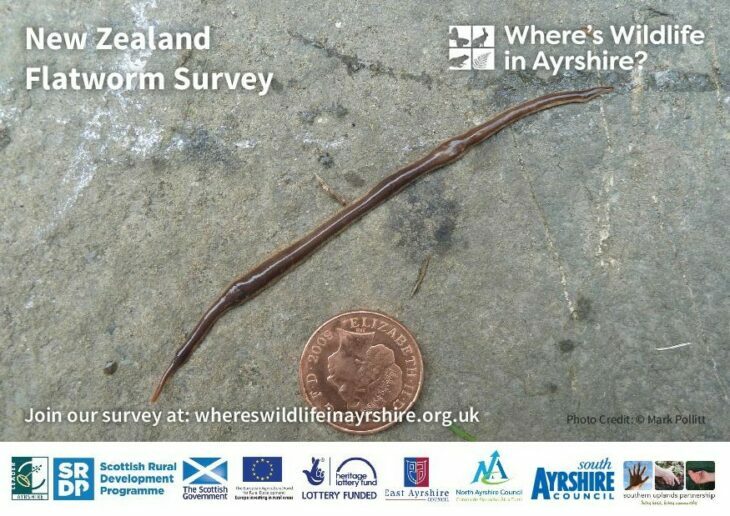 You can find out more about the species by clicking the links below. 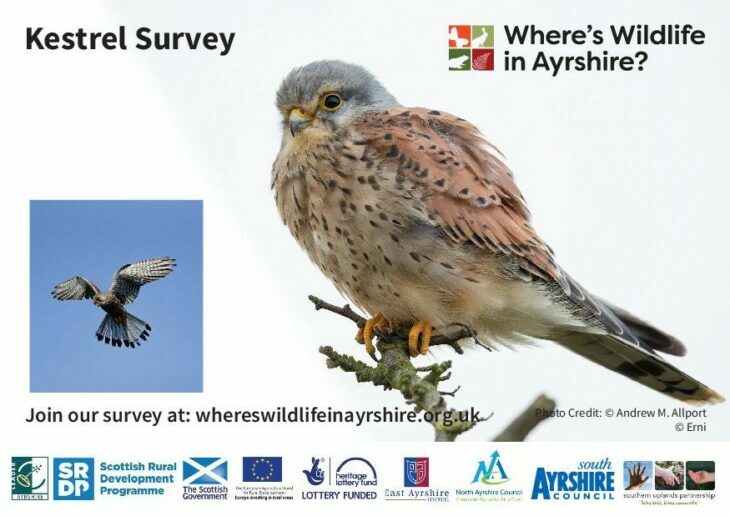 And look out for our survey postcards at country parks, visitor centres and garden centres.